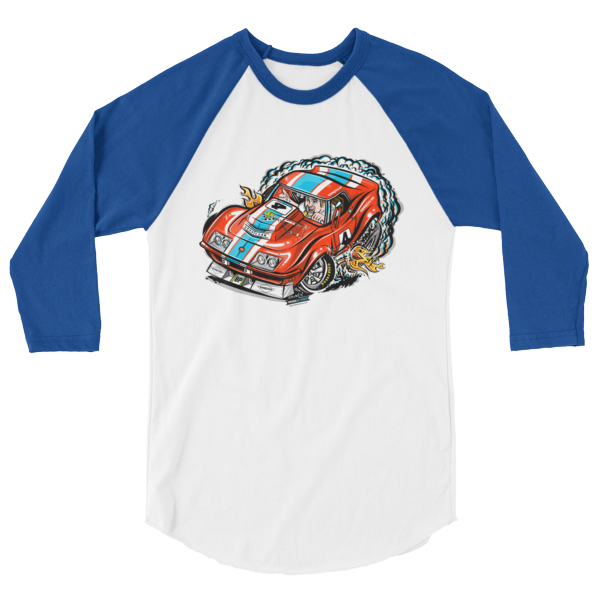 Automotive hotrod cartoon t-shirts for any gearhead or car guy. 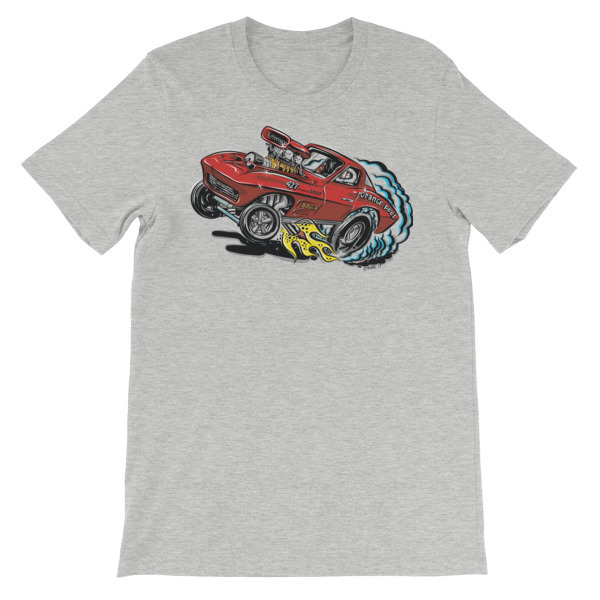 Get comfortable in these exclusive hotrod cartooned tees. 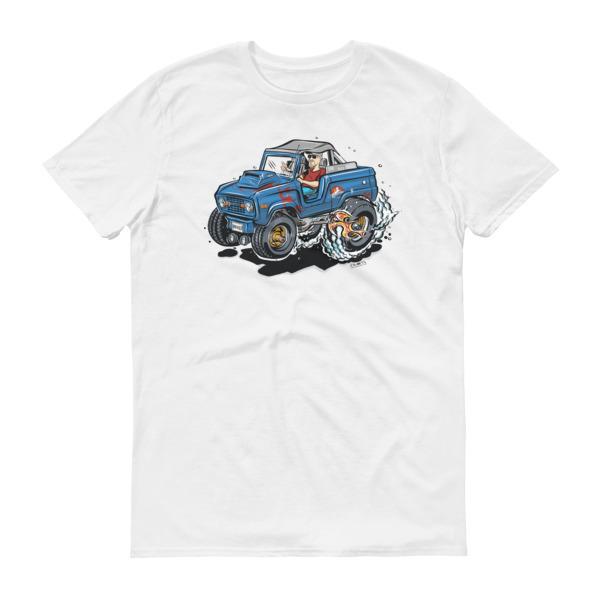 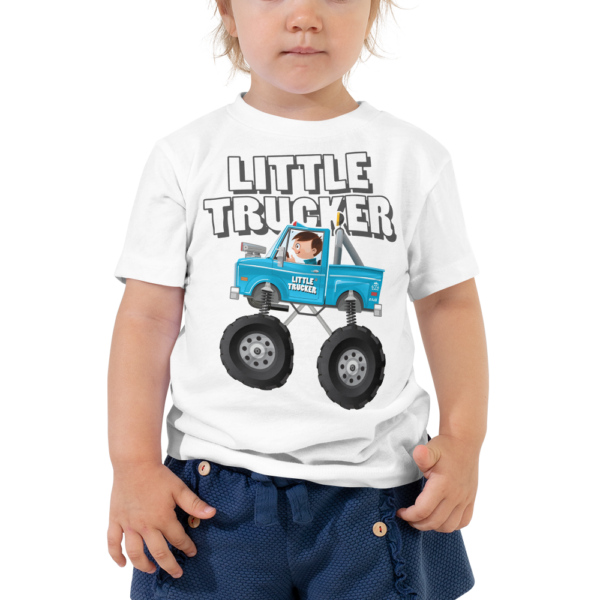 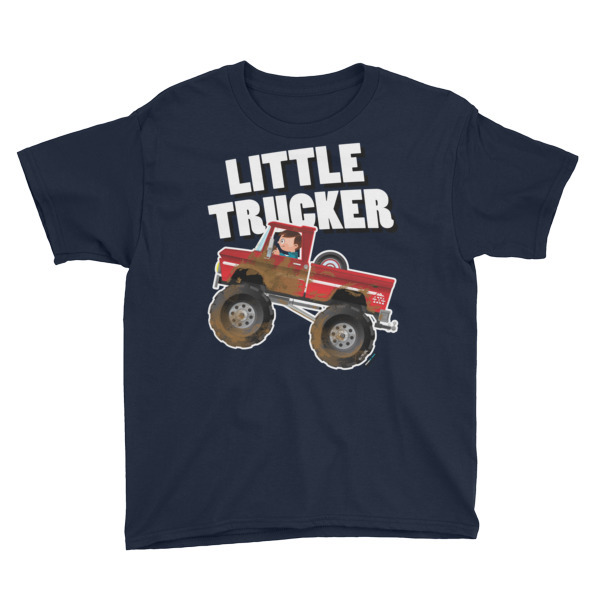 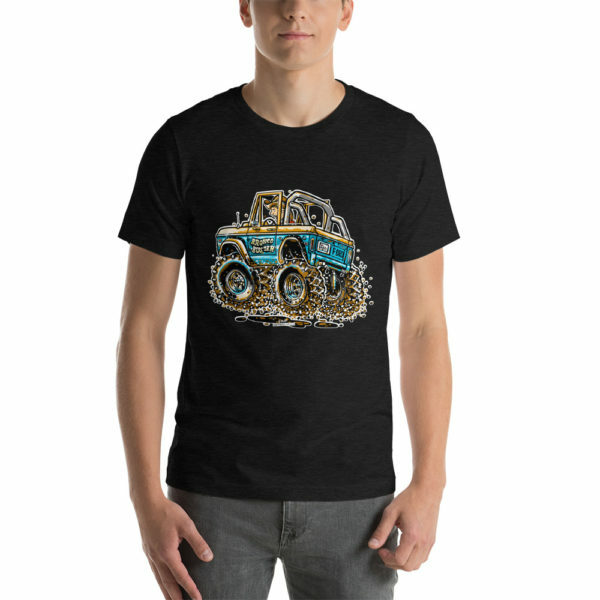 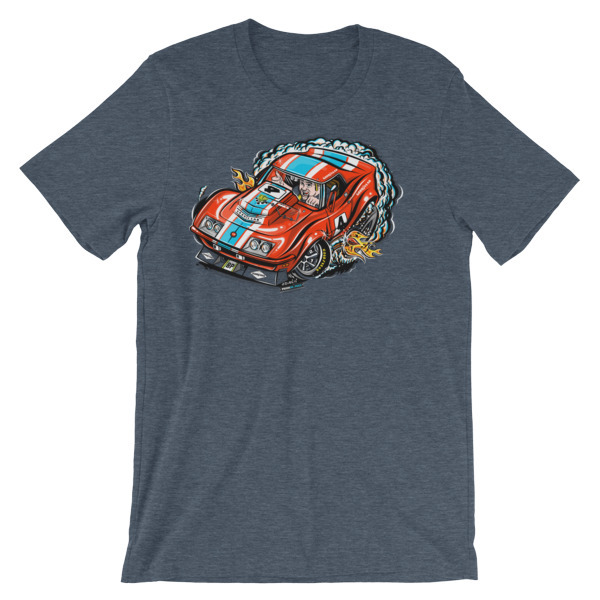 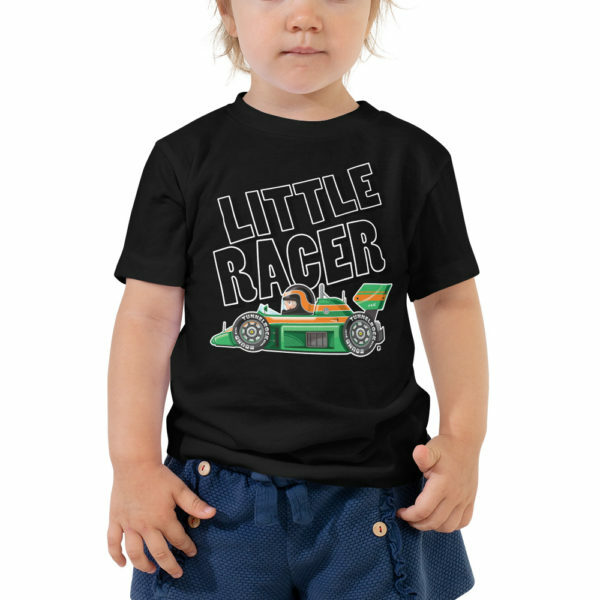 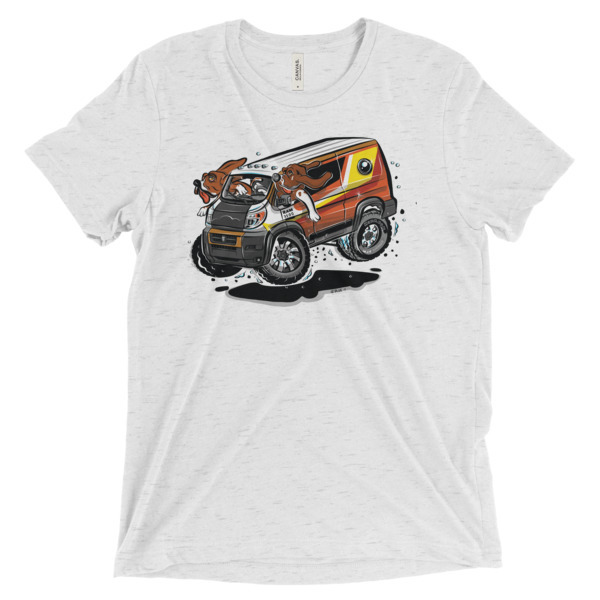 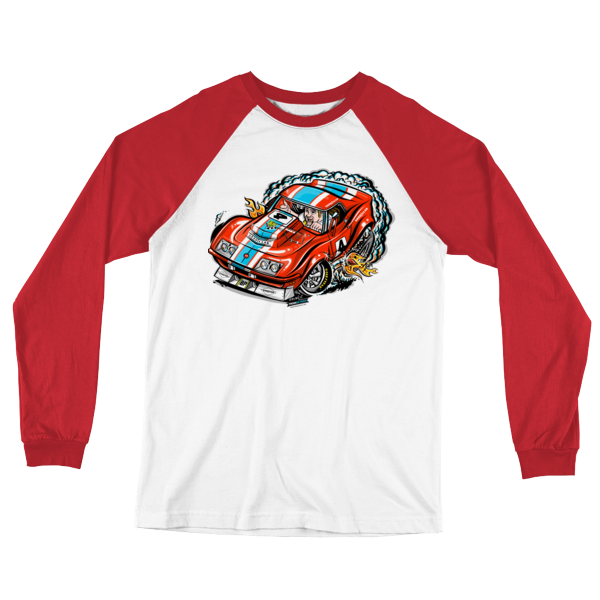 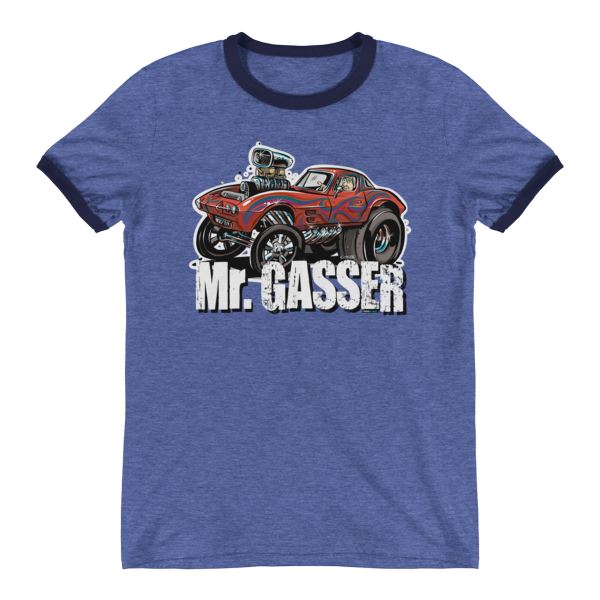 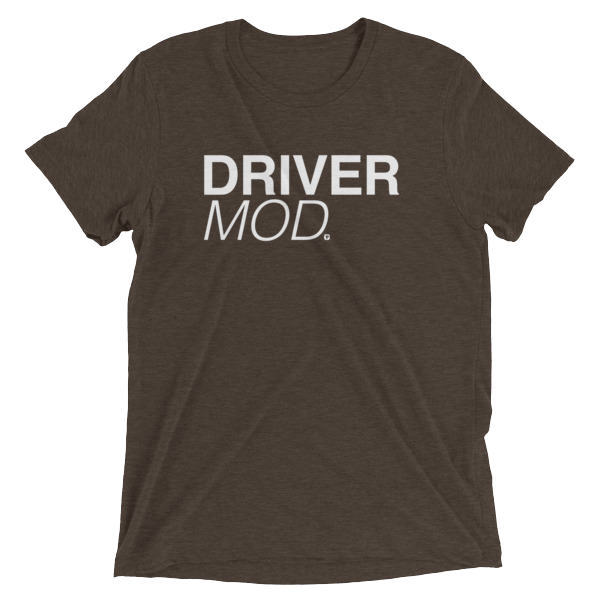 If you have to get out of the garage and get dressed, these car guy t-shirts are the answer.